In this final instalment of our three part series into the best research on learning and development from 2016, we profile a study into the technological interventions that can most effectively motivate learning. As a quick recap, if you missed my earlier posts – we opened this series with a paper into the relative effectiveness of formal and informal learning processes, and followed up with an exploration of the indirect impact that high performing employees have upon those they manage. As always, let me know your thoughts and reflections in the comments section below! This study looked at how users interact with self-regulated e-learning platforms, specifically the interventions that motivate learning. The authors analysed the learning behaviours of 53 staff from two businesses (a leading car manufacturer and a professional teachers’ association) over two months. Both groups were using Learn-B software. Just like the first review, this study found strong evidence that social learning drives engagement. Individuals were not only motivated to learn by their colleagues’ behaviour but, when they were informed of the resources used by their peers, they followed suit. Employees chose activities that mirrored others’ learning rather than those that aligned with stated organisational needs. Another interesting point raised by this study was the perception of e-learning and how employees engage with these platforms. 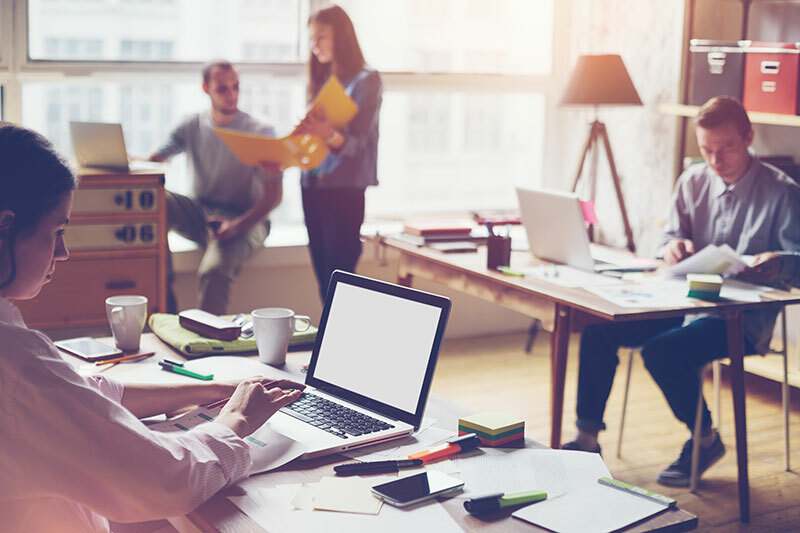 Just like informal learning in the previous study, many individuals don’t view organisational social channels as learning platforms – even if they are learning from them. Most users also have a tendency to under- or overestimate the value of e-learning features, a trend that could impact self-confidence in job competency and organisational growth. The long and short of it? Aligning learning with organisational strategy doesn’t motivate us to learn. We engage more with learning programs that include tools to keep us apprised of our colleagues’ learning progress. With employees struggling to quantify the value of e-learning features, these social elements also play an important benchmarking role, making it easier for individuals to assess and determine the relative value of digital learning features. In self-learning environments, users engage most strongly with content delivered through social channels. Users don’t typically identify informal learning opportunities as learning. 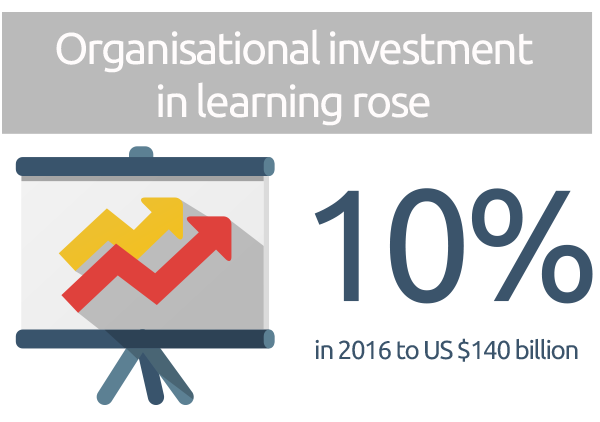 Individuals engage more with learning programs that keep them aligned with their colleagues’ progress rather than with organisational objectives.